Welcome to your on-line Christian store. 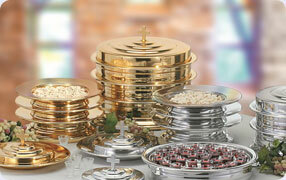 Without any doubts, this is the right place for you to search and buy everything communion from the traditional items up to the new prefilled communion sets. At Inspiration Christian Books and Gifts, you will also be able to purchase all the accessories for your communion service. www.icbagdirect.co.uk is your one stop shop and we aspire to meet the needs of individuals and churches.